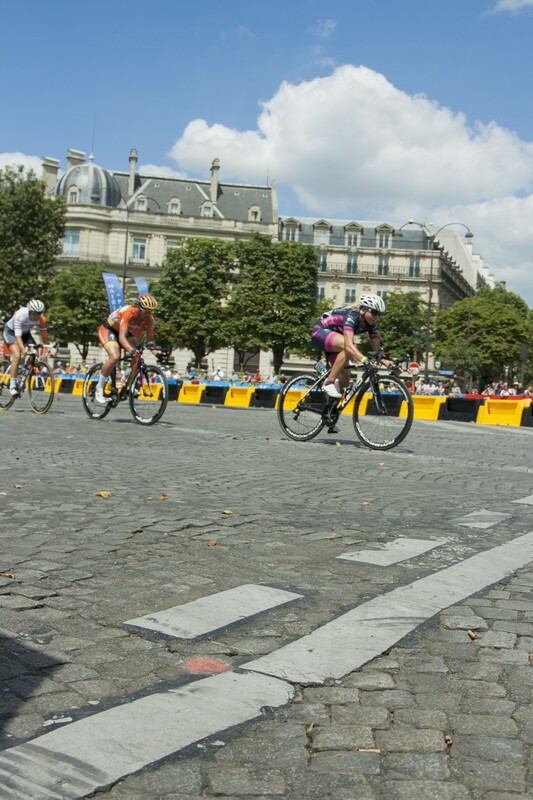 A tribute to the winner of La Course, Chloe Hosking, and all the other women in cycling. 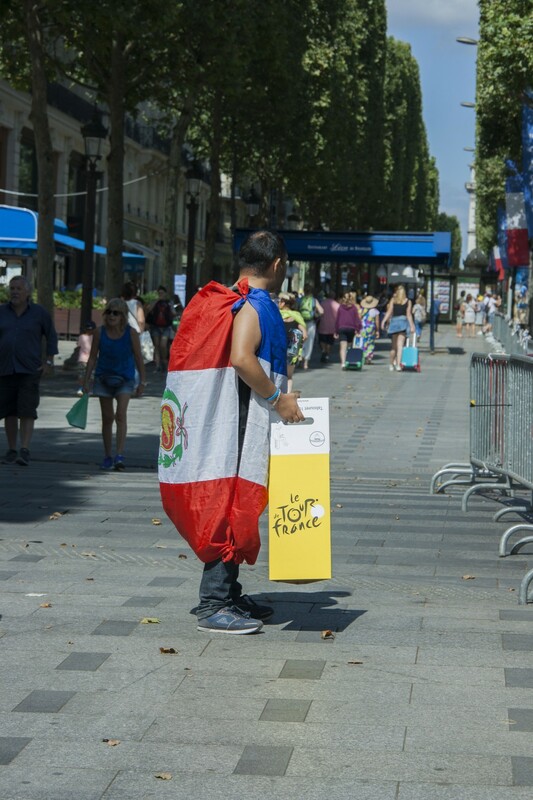 Last Sunday the cyclists arrived in Paris for the finale stage of the 103rd Tour de France. 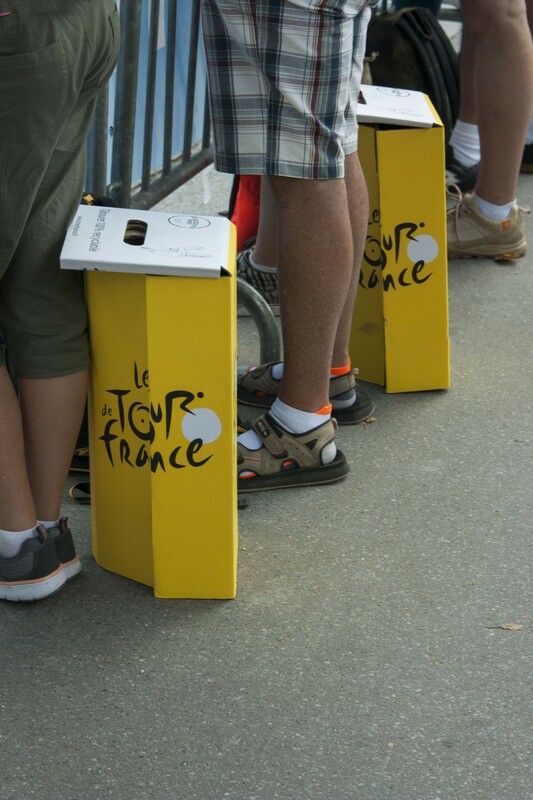 We were there to experience the event up close and to get hands on with the cycling enthusiasts. 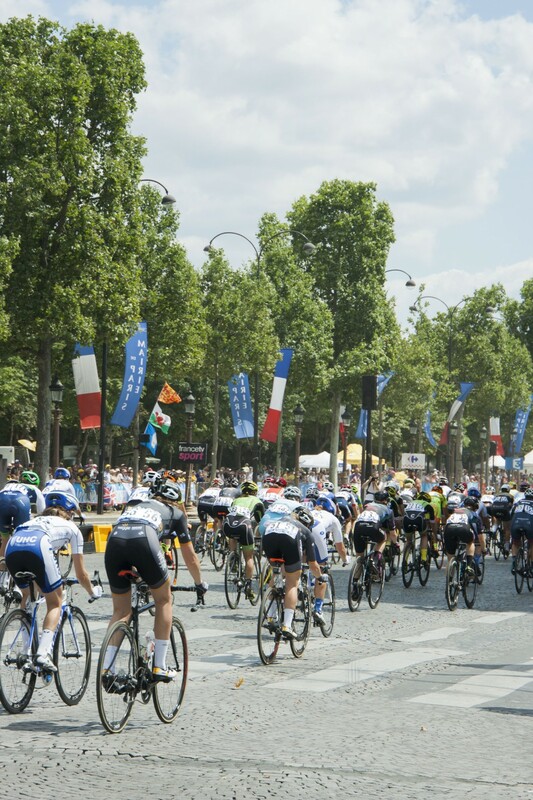 The Tour holds an amazing history and they sure know how to put on a show, but it amazes me that there is still a difference between the women's and the men's race. 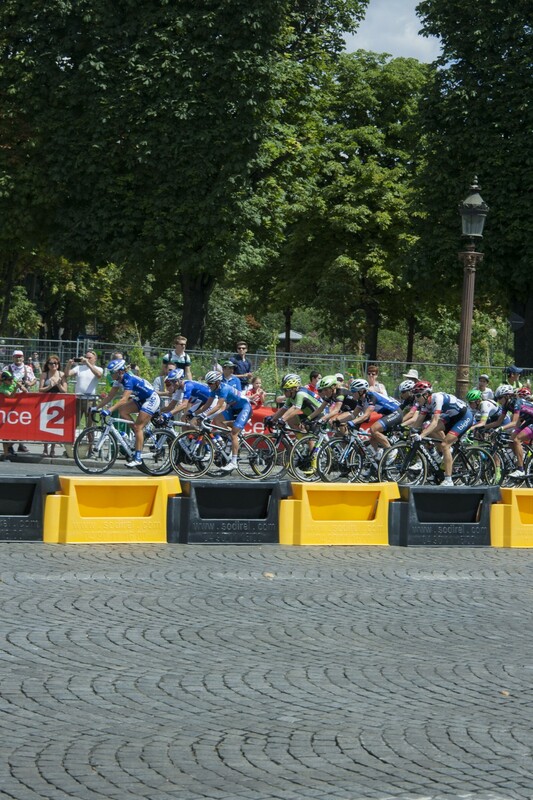 Le Tour de France is an annual multiple stage bicycle race held in France since 1903. 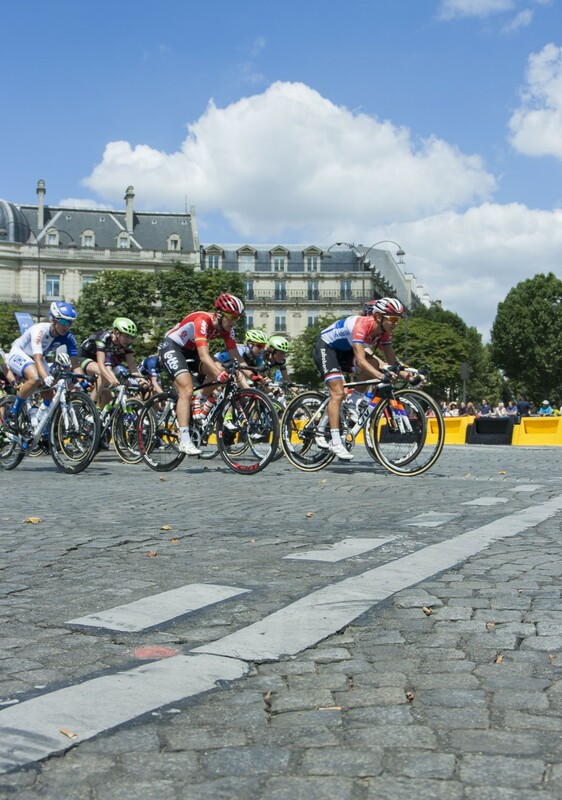 It’s the oldest and by some considered the most prestigious race of the Grand Tours. 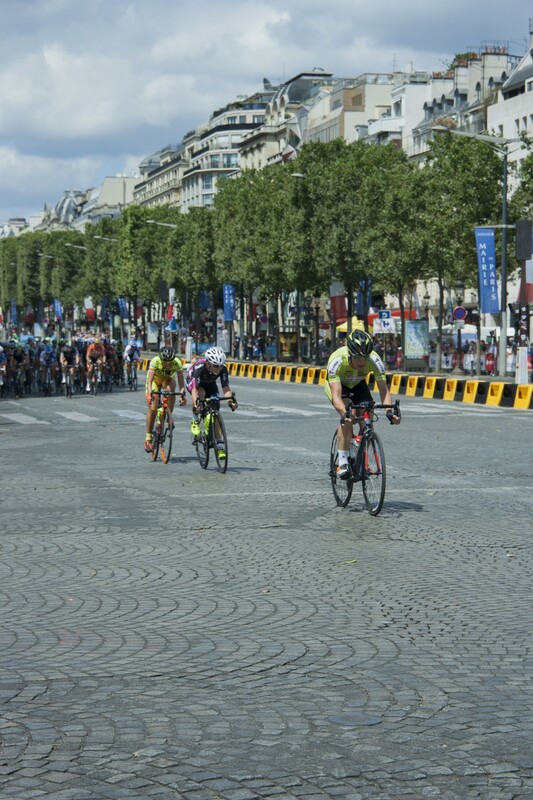 While the route changes each year, the format of the race stays the same with the great mountain chains of the Pyrenees and the Alps, ending on the Champs-Élysées in Paris. 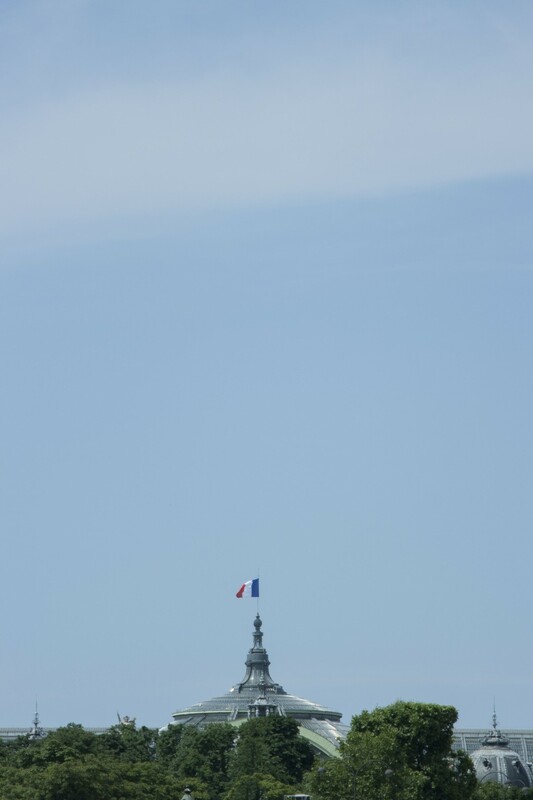 It consist of 21 stages over a 23-day period and cover around 3,500 kilometers. 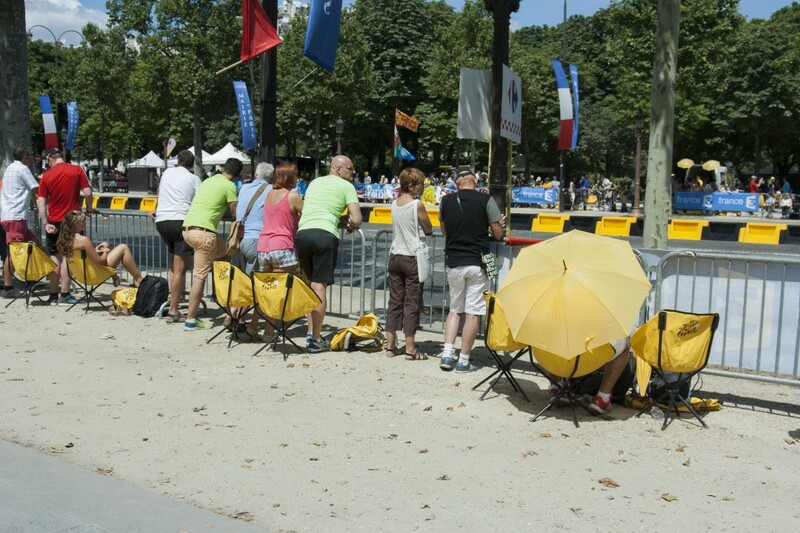 But the women's Tour is different. 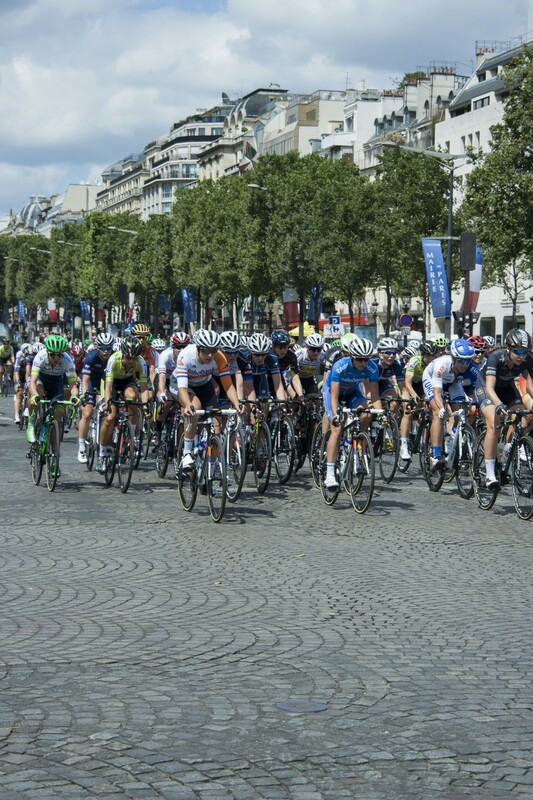 Unlike the men, the women only get to participate in the final stage of the Tour, doing laps at the Champs-Élysées, called La Course by Le Tour de France. 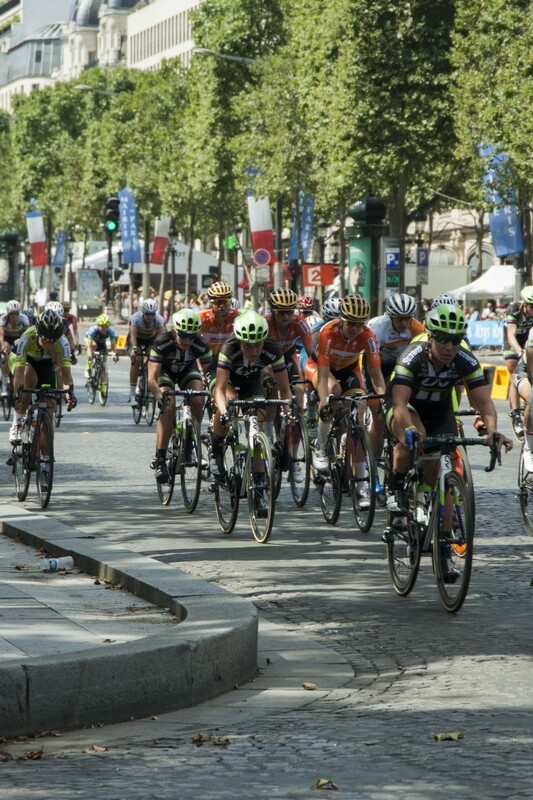 The race is held hours before the men's race arrive in Paris and is claimed to be a response to the lack of women being allowed to compete in the Tour. 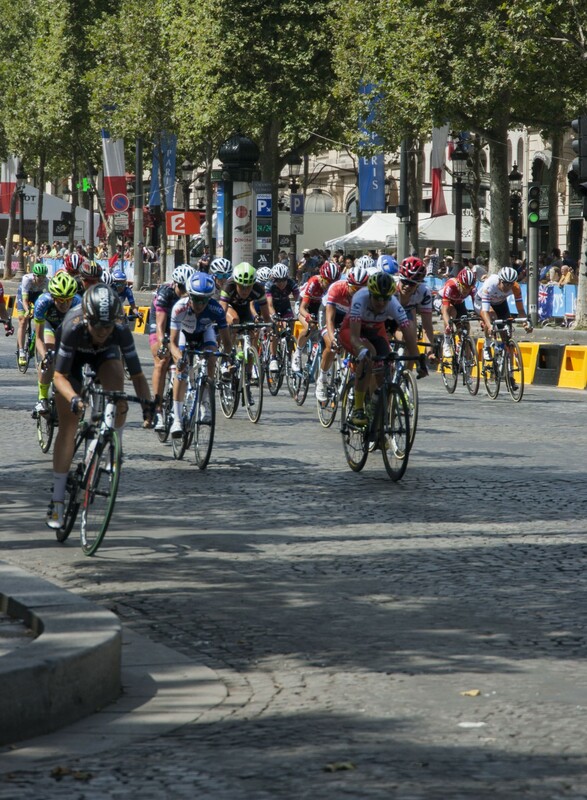 In the 1980s The Grande Boucle Féminine Internationale, formerly known as the Tour Cycliste Féminin, was one of the Grand Tours of women's cycle races. The organizers had to scramble for sponsorship nearly every year and were forced to schedule stages in cities which contributed money, regardless of their location. 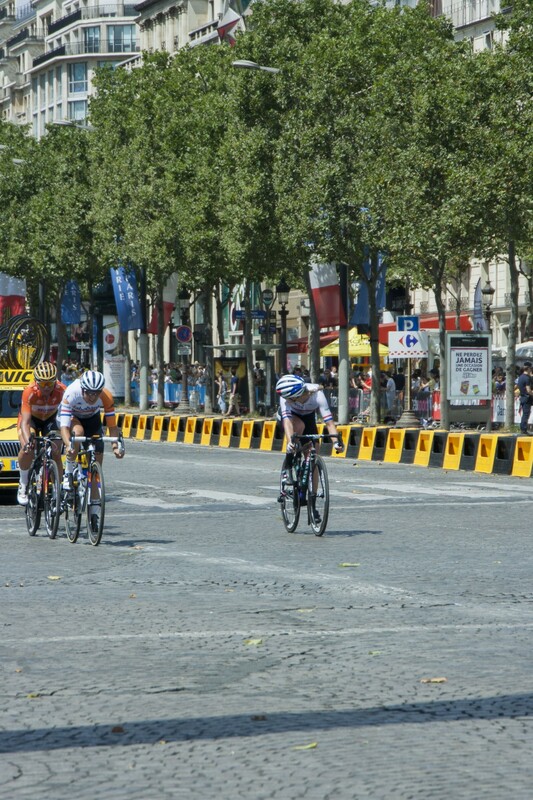 As a result, there were long transfers between the finish of one stage and the start of the next. The race kept on fighting to survive until it was discontinued after 2009. 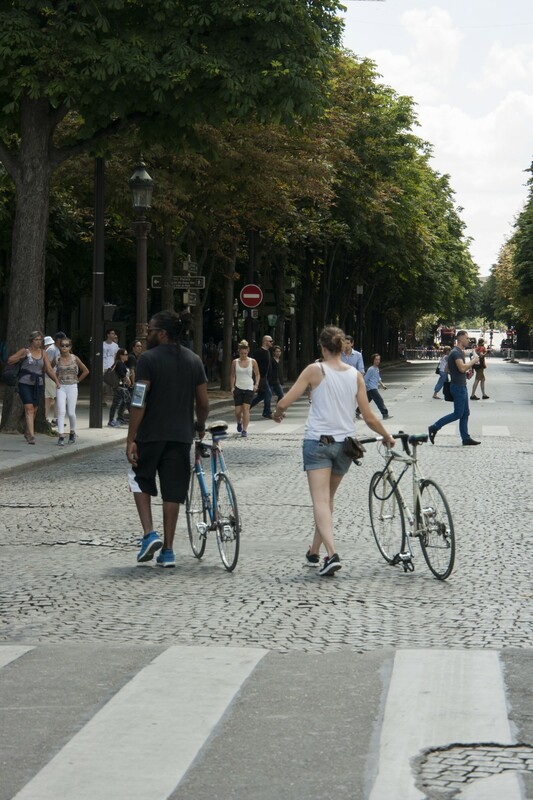 With growing numbers in women cycling all over the world, it is sad to see this gender difference still as current. 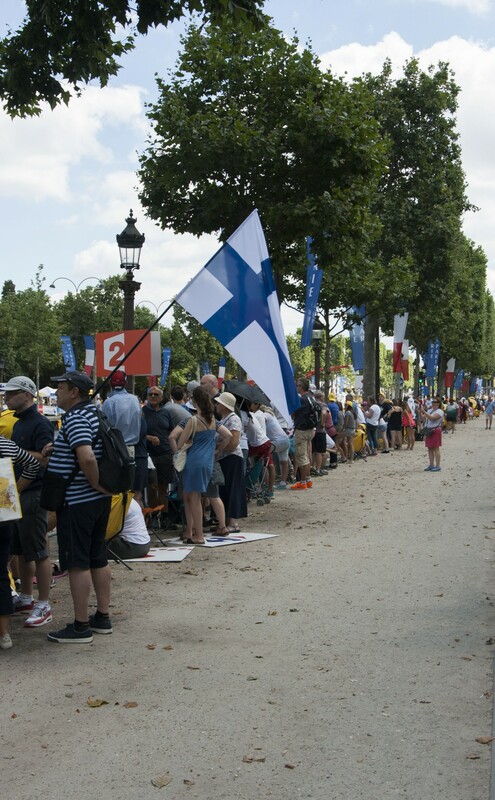 That said, the parade when the men’s tour arrives in Paris is fantastically fun to watch. 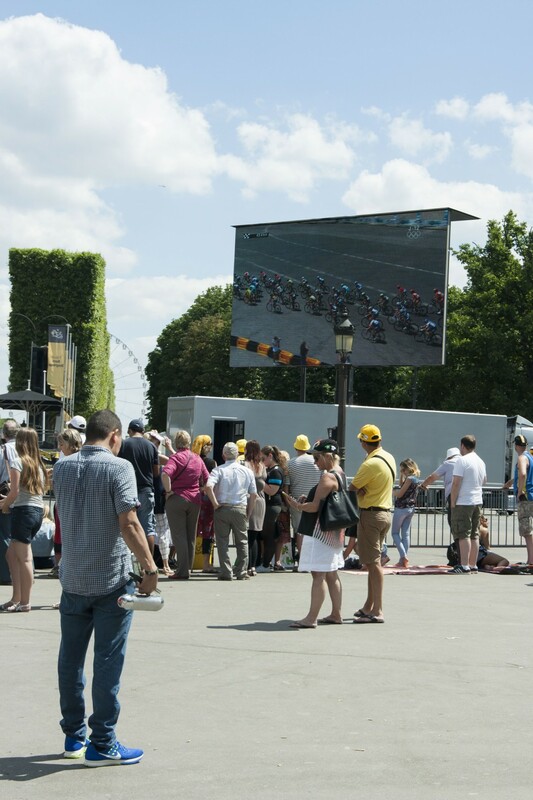 When the cyclists do the first lap around Champs-Élysées the atmosphere is amazing. 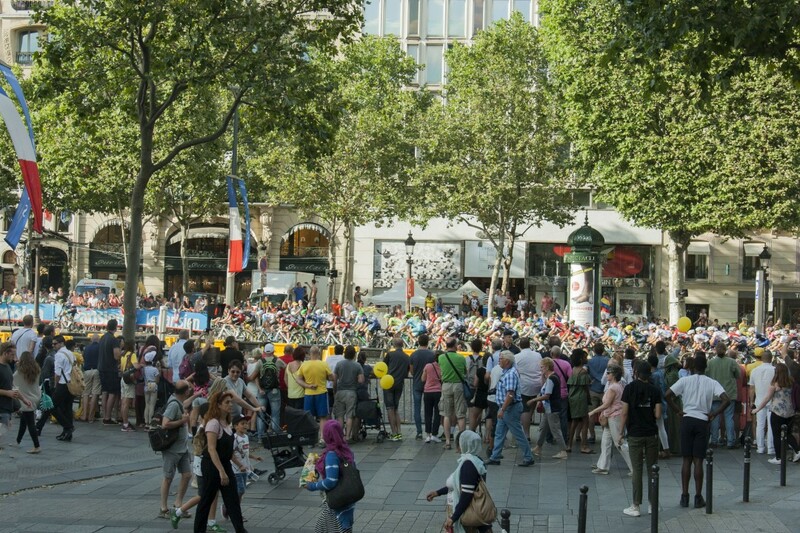 Thousands of people are cheering as this years hero and three times Tour de France winner, Chris Froome, arrives in front with the rest SKY team. Congratulations for yet another amazing performance! But in the back of my mind I can’t help but thinking how it must feel to be a female athlete in such a man dominated sport. 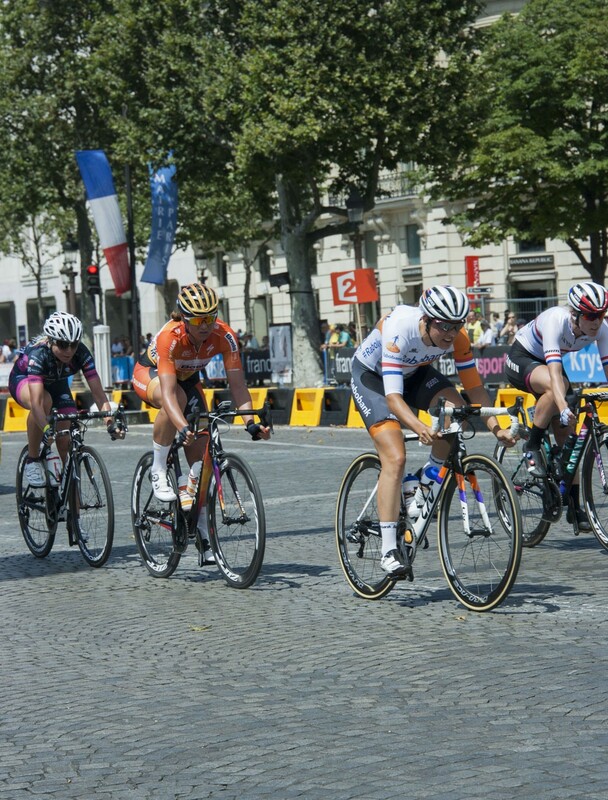 So here's a tribute to all women in cycling and to the winner of La Course, Chloe Hosking – Congratulations!